Photo-doping semiconductors; cooling off with graphene; heating up with ceramics. Scientists at Michigan State University found that by shooting an ultrafast laser pulse into a semiconducting material, its properties would change as if it had been chemically doped, in a process known as photo-doping. 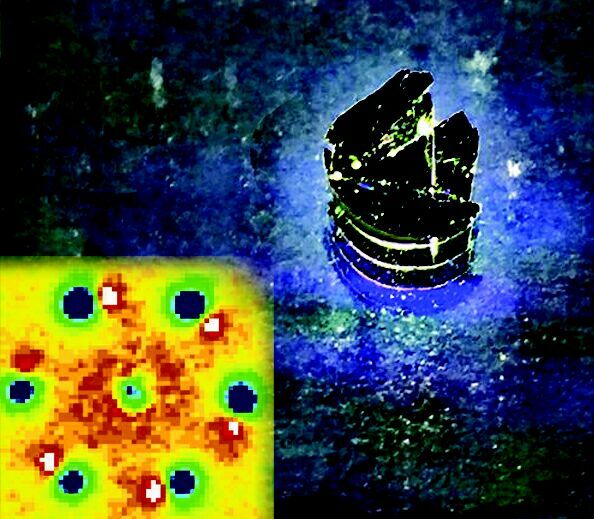 An ultrafast electron-based imaging technique developed by the team allowed them to observe the changes in the materials. By varying the wavelengths and intensities of the laser pulses, the researchers were able to observe phases with different properties that are captured on the femtosecond timescale. Researchers at Chalmers developed a method for efficiently cooling electronics using graphene-based film. The film has a thermal conductivity capacity four times that of copper. The graphene film is attachable to electronic components made of silicon, which favors the film’s performance compared to typical graphene characteristics shown in previous, similar experiments. A couple of years ago, a research team at Chalmers showed that graphene can have a cooling effect on silicon-based electronics. That was the starting point for researchers conducting research on the cooling of silicon-based electronics using graphene. Researchers at the University of Tokyo have discovered a new type of material that stores heat energy for a prolonged period. The new material, which they termed heat-storage ceramic, can be used as heat storage material for solar heat energy generation systems or efficient use of industrial heat waste, enabling recycling of heat energy. The material, called stripe-type-lambda-trititanium-pentoxide, is composed of only titanium atoms and oxygen atoms, and can absorb and release a large amount of heat energy (230 kJ L－1). This heat energy stored is large at approximately 70% of the latent heat energy of water at its melting point. 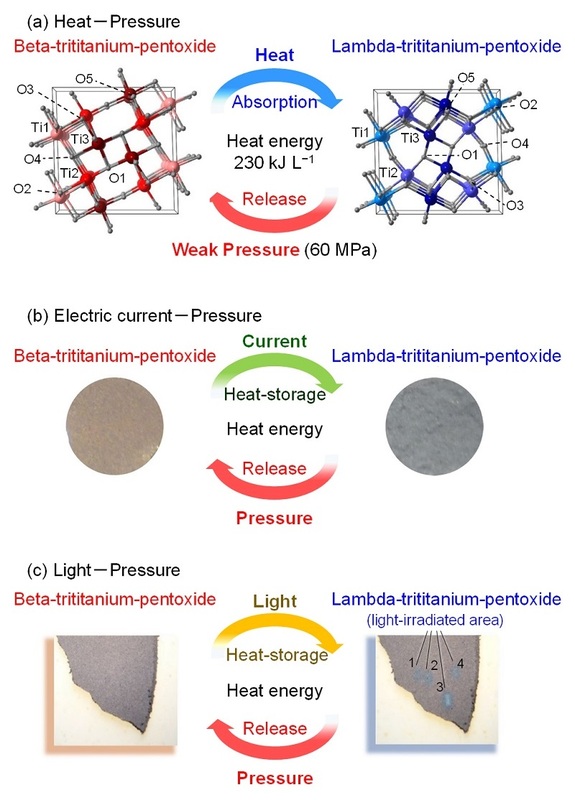 Applying a weak pressure of 60 MPa (mega Pascal) to stripe-type-lambda-trititanium-pentoxide induces a phase transition to beta-trititanium-pentoxide, releasing the stored heat energy. Besides direct application of heat, heat energy can be stored by passing an electric current through the material or irradiating it with light, enabling the repeated absorption and release of heat energy by a variety of methods. The material also has possibilities for use for advanced electronic devices such as pressure-sensitive sheets, reusable heating pads, pressure-sensitive conductivity sensors, electric current driven type ReRAM, and optical memory.